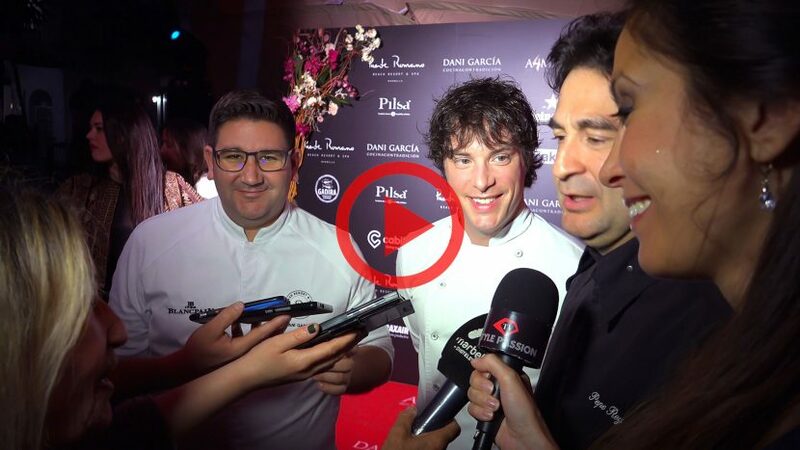 Ariana Soffici interviews Antonio Banderas, Valeria Mazza, Monica Naranjo and many others Celebrities during the Starlite Gala 2017 in Marbella. 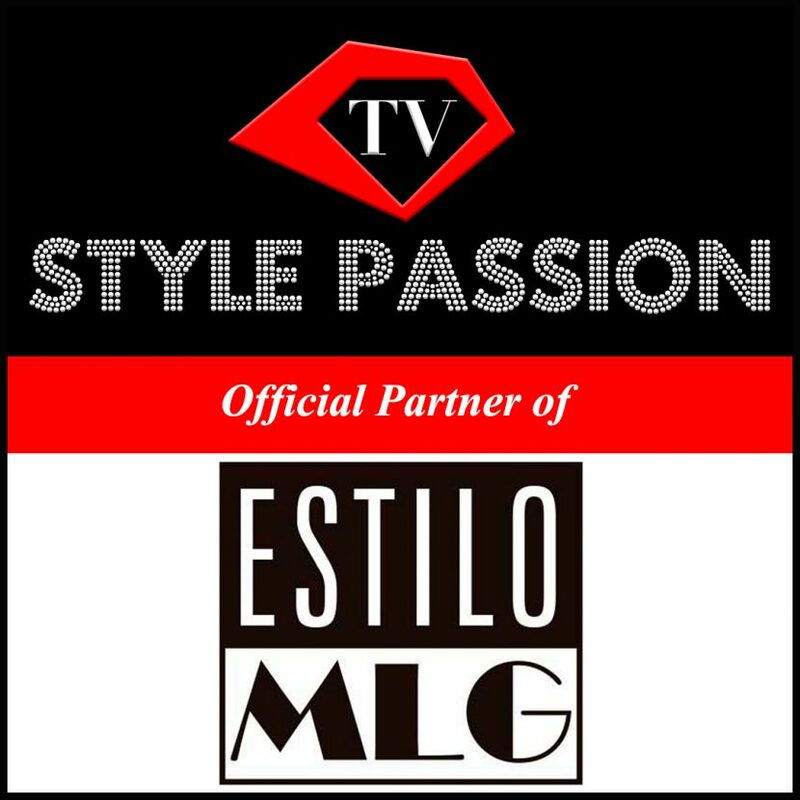 Celebrities send a lot of love to Style Passion TV audience. Enjoy this funny video in 4K Ultra High Definition by Ariana Soffici. 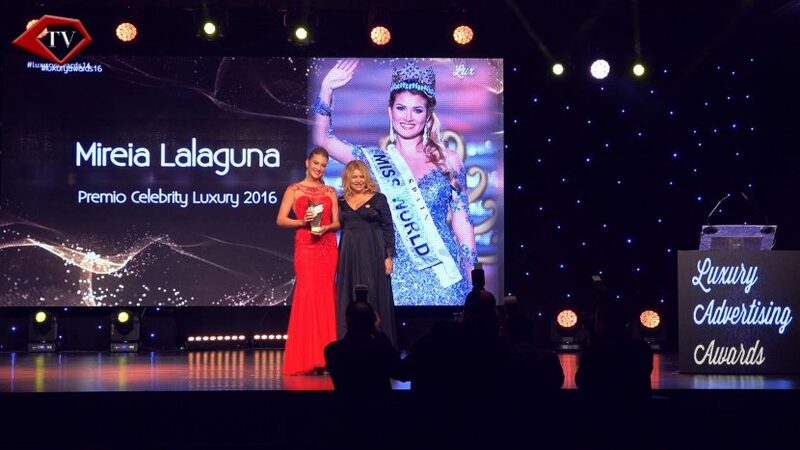 Ariana Soffici interviews Celebrities as Eva Longoria and Amaury Nolasco at Global Gift Gala Marbella 2017 talking about their favourite style of jewells. 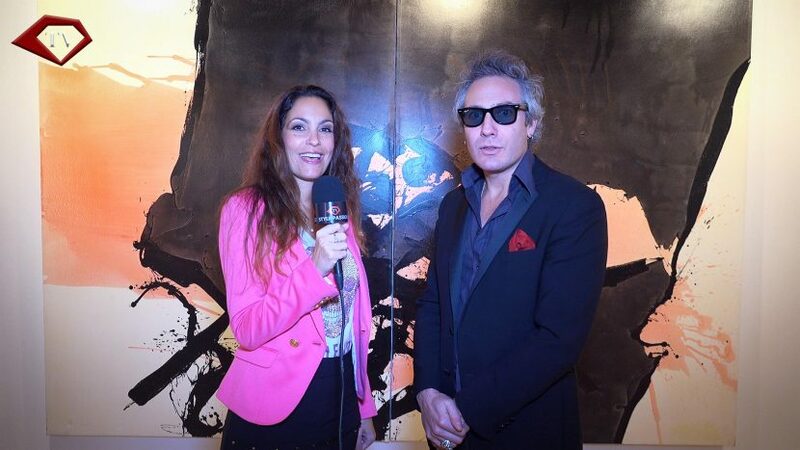 Ariana Soffici interviews Gianlucchi Vacchi, Italian entrepreneur and international Web Star. 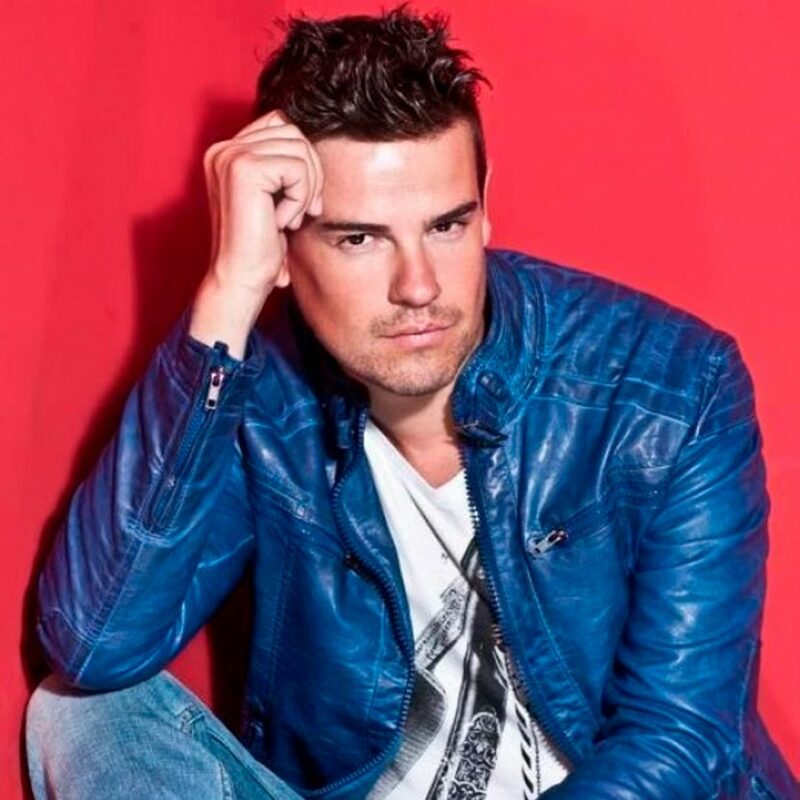 Then we resume his first DJ set in Marbella at Olivia Valere. Enjoy! 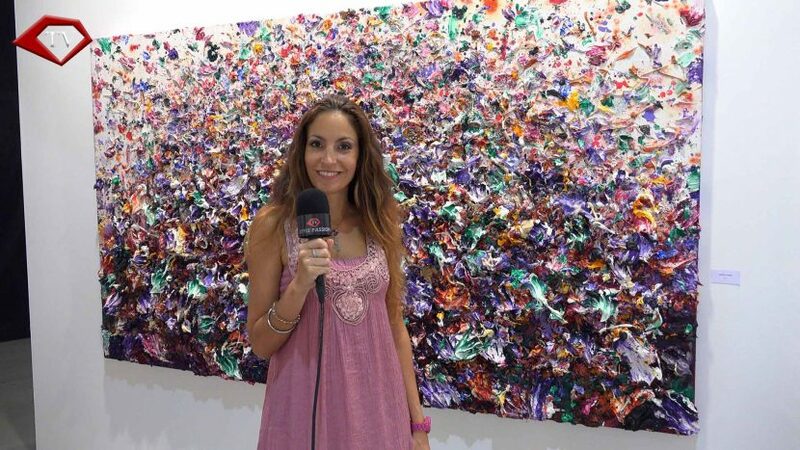 Ariana Soffici interviews B Jones DJ from Ibiza before her first One Night “Come Closer to Ibiza” in Marbella. She talks about her and presents her new single “Come Closer”. 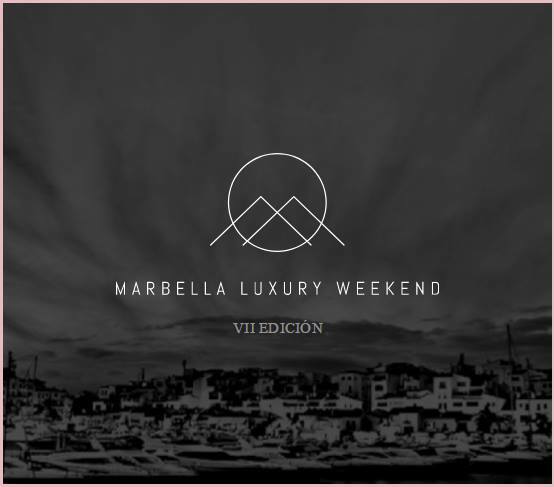 Marbella Luxury Weekend es el fin de semana con mas lujo del verano. Y porfín ha llegado! Opera by Angelo Cappellini at Leonardo Luxury Interior Design Opening Showroom. 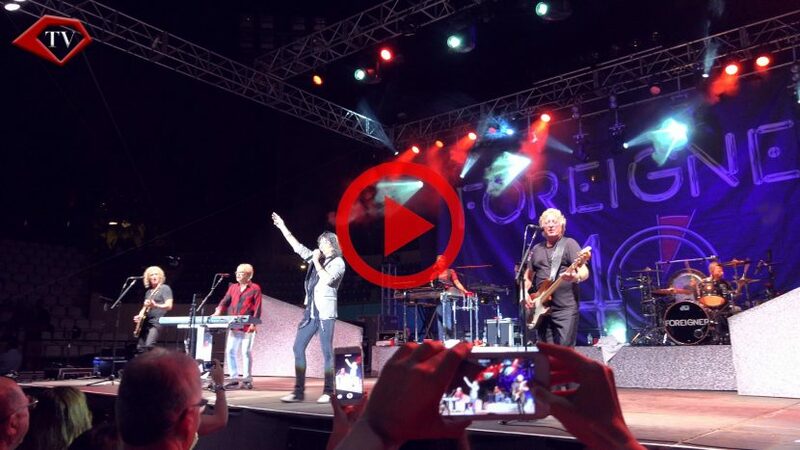 Enjoy this exclusive video reportage in 4K Ultra High Definition by Ariana Soffici. Alice Campello, future wife of Real Madrid football player Álvaro Morata, Arantxa del Sol and Ariana Soffici at Alfieri & St.John Opening Boutique, Calle Serrano, Madrid. A 4 manos 2017 by Dani Garcia & Nobu at Puente Romano Marbella. Ariana Soffici interviews Dani Garcia, Masterchef and 3 Michelin Stars Chef Jonnie Boer. Arno’s Crazy Birthday Party “Le Cirque” at Babilonia – Club Olivia Valere Marbella. 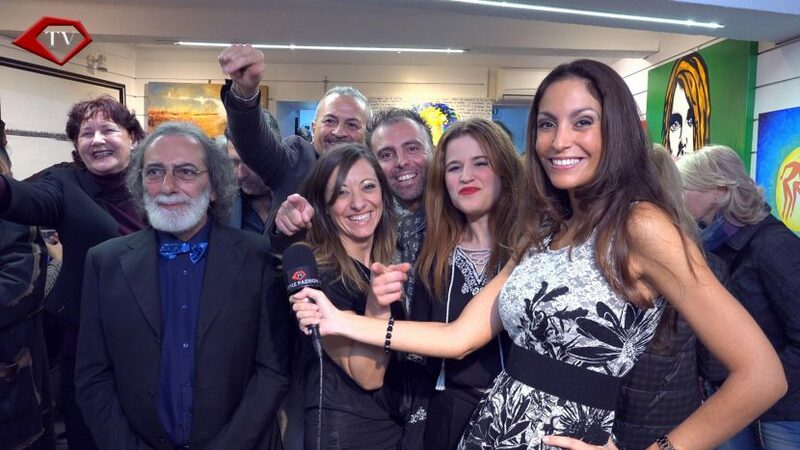 Exclusive Video Reportage by Ariana Soffici. 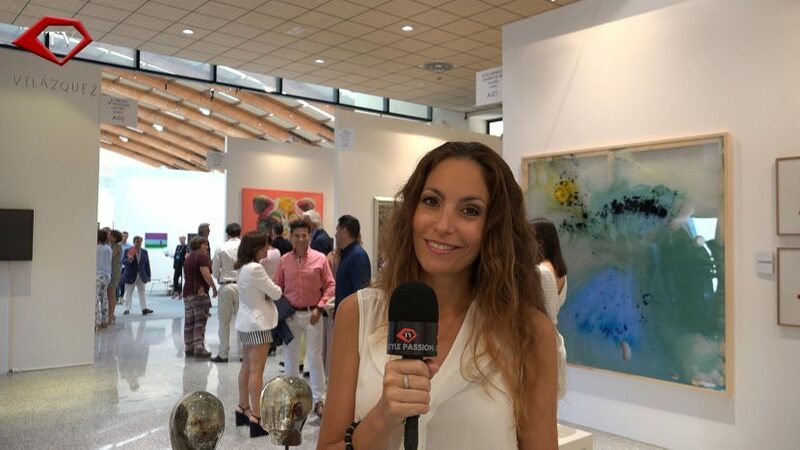 Ariana Soffici interviews Italian artist Claudio Granaroli, Lord K frontman of Army of The Universe and Angelo Serlenga at Palacio de Congresos, Marbella. 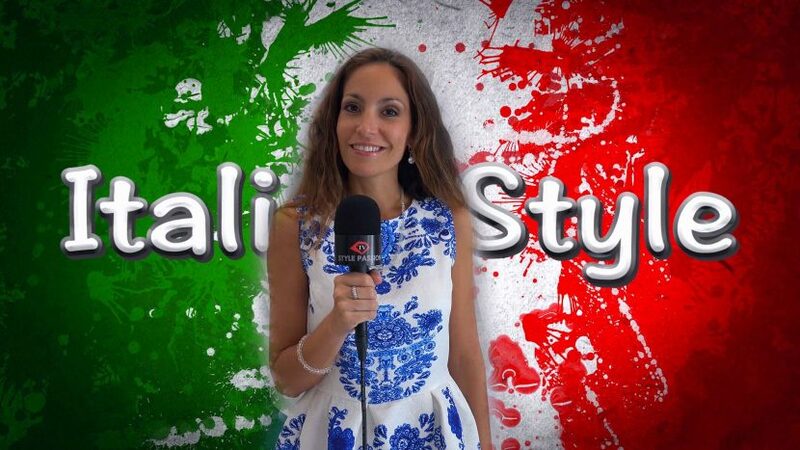 We want to share with you Style Passion TV 2016 best moments. Many thanks to those who made it possible, the big events that believed in us from the beginning and all those who supported us: friends, followers, Partners & Sponsors. 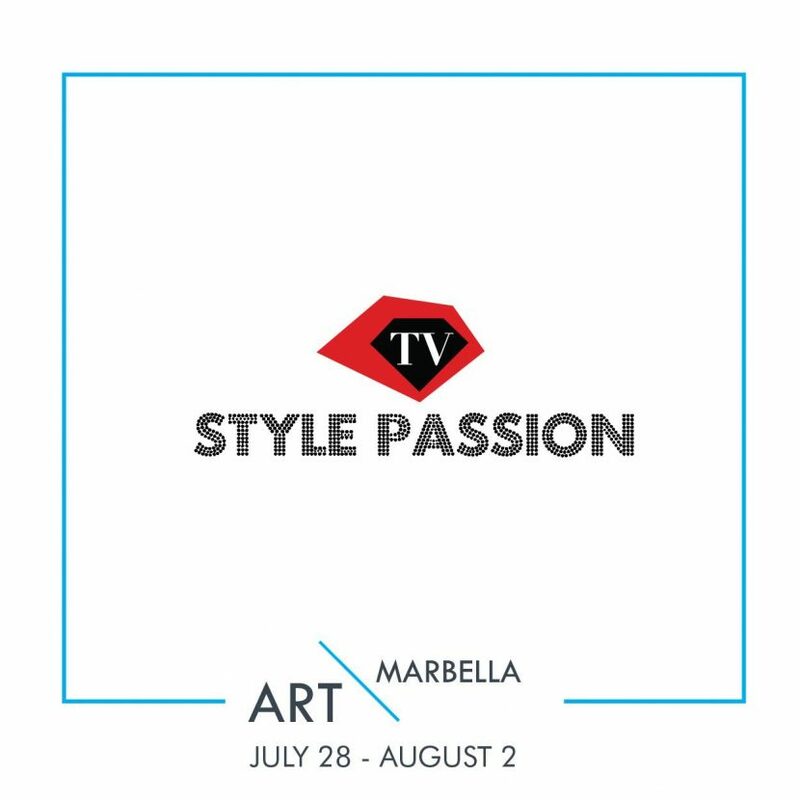 Style Passion TV is Media Partner of the Luxury Advertising Awards. Between the Honour Awards: Armani, Miss World Mireia Lalaguna and Condé Nast (Vogue, GQ, Vanity Fair). 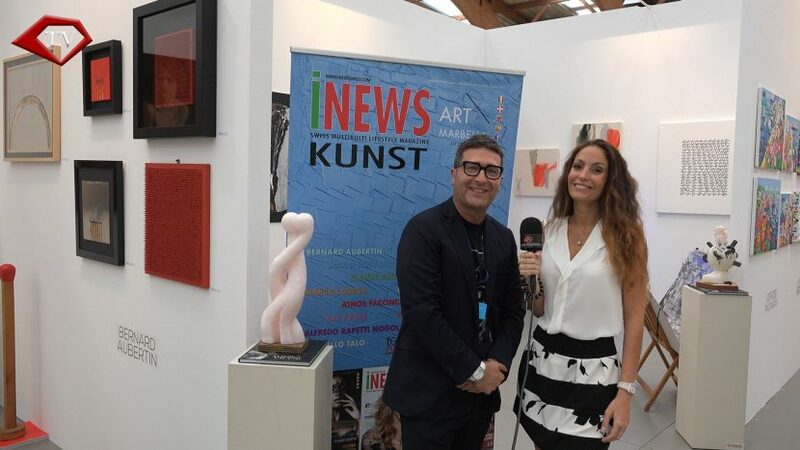 Watch Ariana Soffici reportage here. 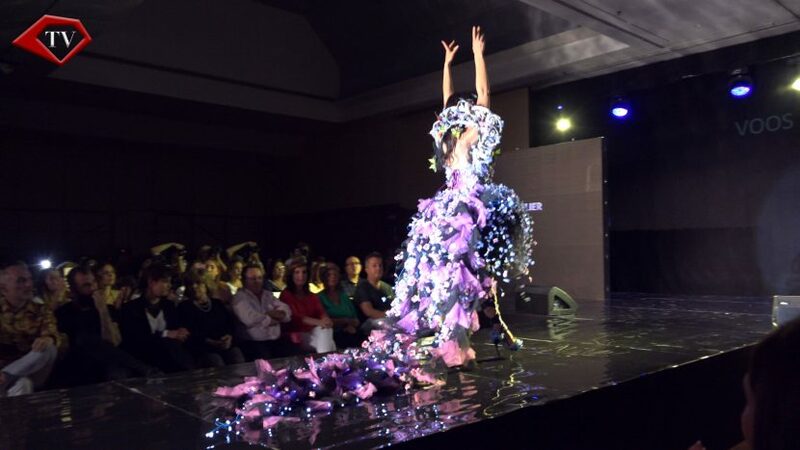 Mercedes Benz Fashion Weekend Sevilla 2016 Second Edition: Agatha Ruiz de la Prada, Voos Atelier, El Potro, Sonia Tolosa, Arte y Elegancia, Carmela Rosso, Aliaga, Carmen Romero, etc. 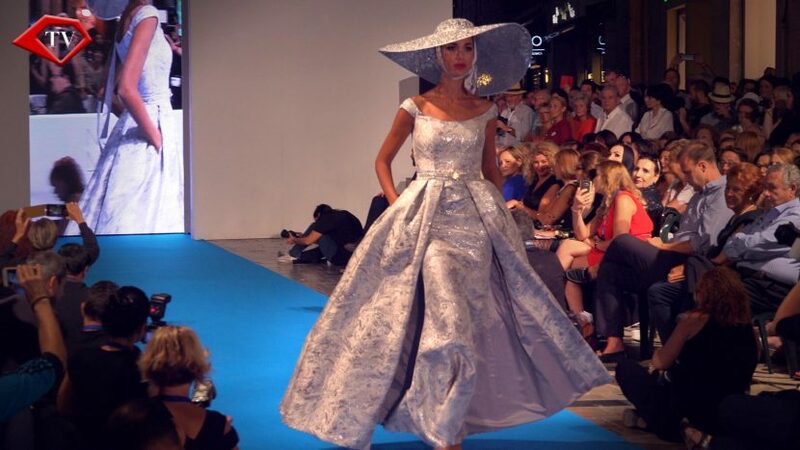 VI edition of Pasarela Larios: Sonia Peña, Jesús Segado, Ángel Palazuelos, Ikram el Louah , Gemma Melé, Rafael Urquízar , Javier Alcántara, Asunción Retamero, Mona Al Mansouri, etc. 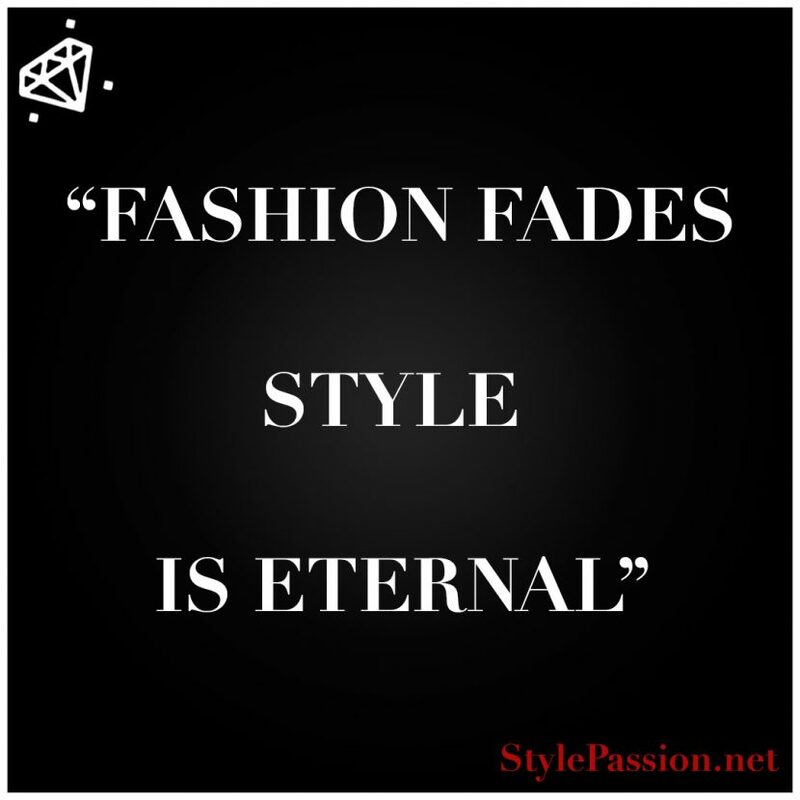 “Fasion fades, Style is eternal” is our motto. In a simple phrase we find the biggest difference between Fashion and Style: Style is Timeless and that’s why it is so important. 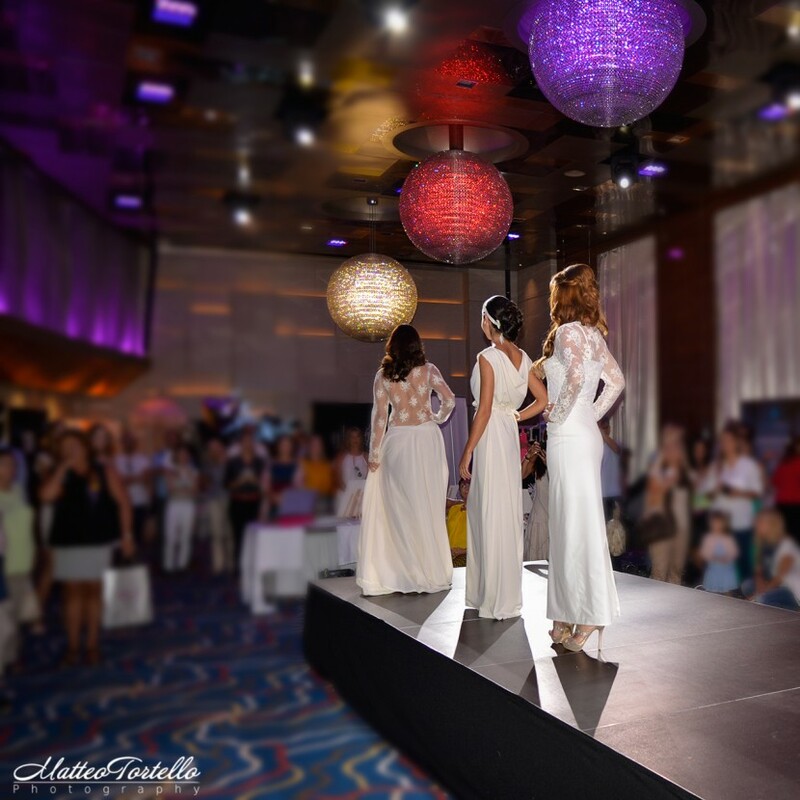 Asunción Retamero Haute Couture Spanish designer commenting her new collection with Ariana Soffici Blogger & Style Consultant at Malaga Fashion Week 2016. 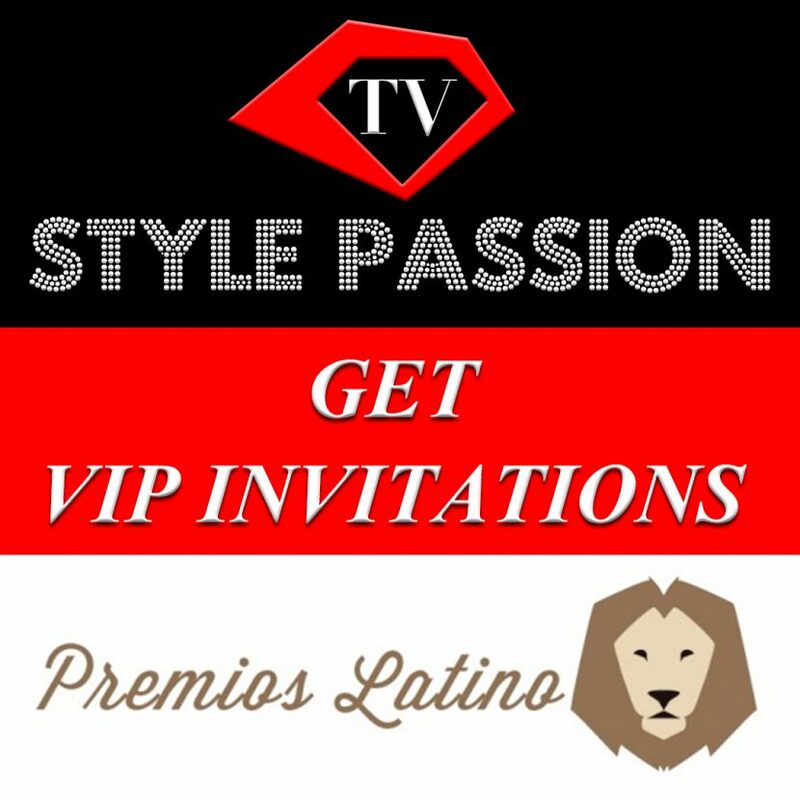 Style Passion TV Show 2016 Resume First Part with exclusive events, interviews, celebrities, red carpets, photocalls, fashion shows, artists, etc. 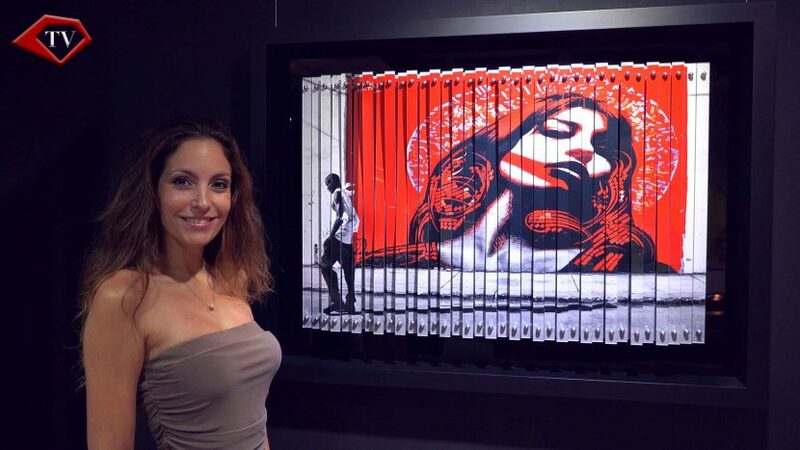 Presentation of a particular collection of art by the French artist Lirone hosted in the Art Wanson Gallery in the Marbella Club Hotel. 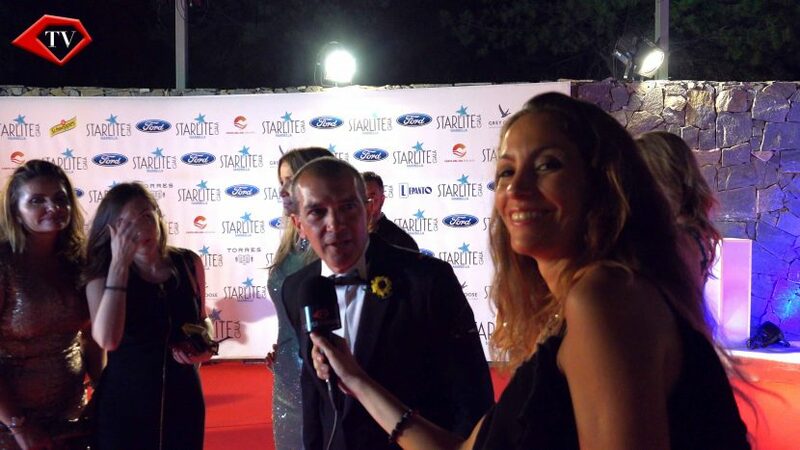 Ariana Soffici interviews Celebrities on the Red Carpet of Starlite Gala Marbella 2016: Valeria Mazza, Antonio Banderas and many others. 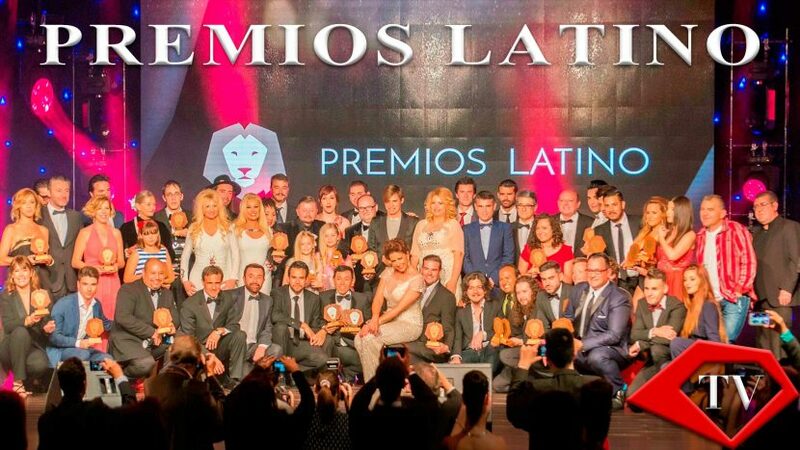 Celebrities as Antonio Banderas, Monica Naranjo, Crsitina Castaño, Vanesa Romero, Ana Obregon and many others say hello in Spanish and Italian to Style Passion TV & Friends at Starlite Gala Marbella, the charity events full of stars. 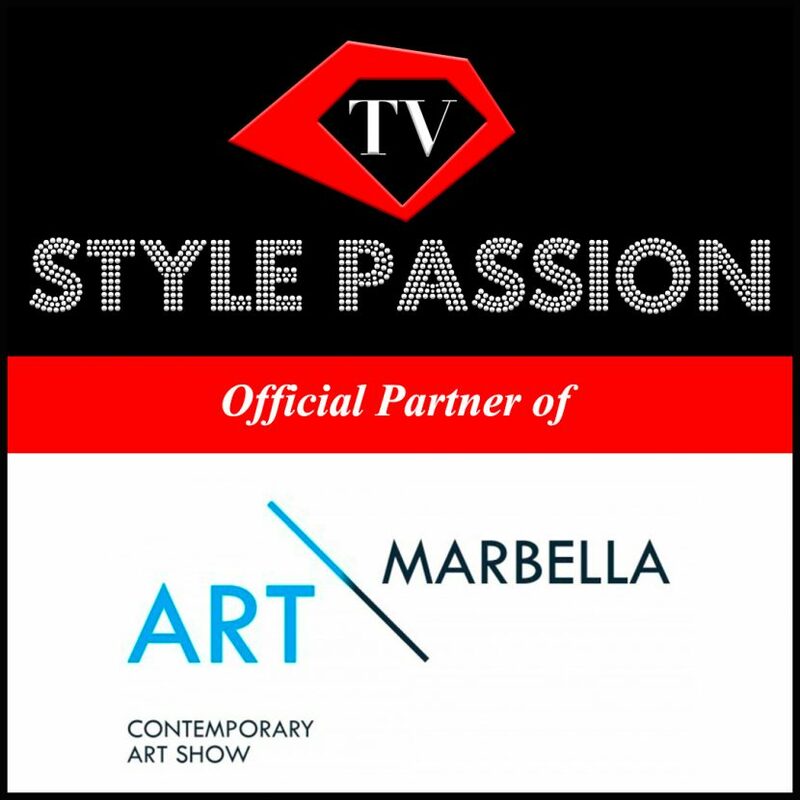 Art Marbella 2016 – Modern & Contemporary Art Show – VIP Opening Party and presentation with Style Passion TV, Official Media Partner. 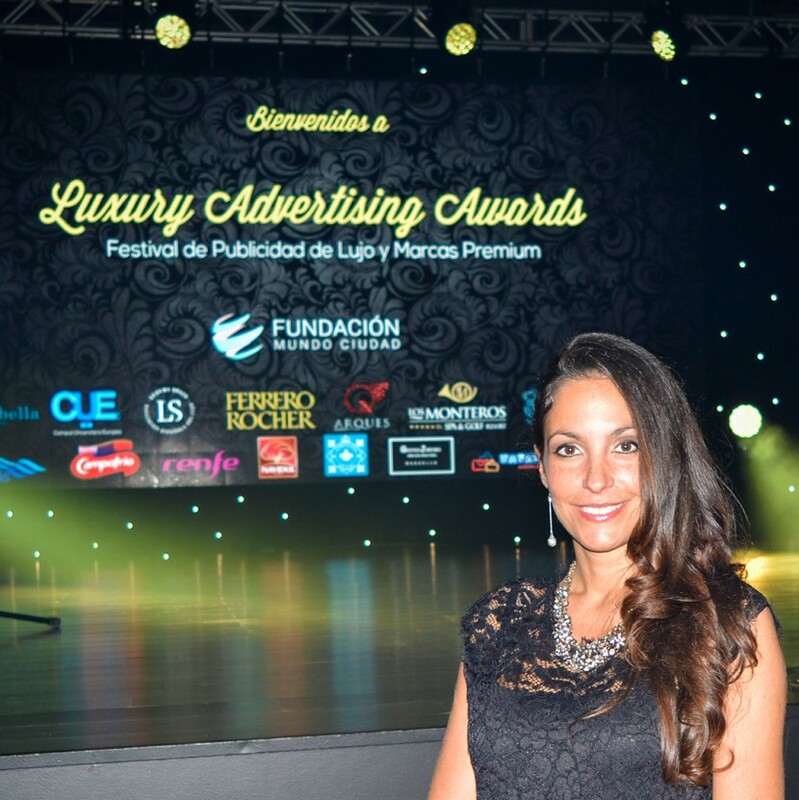 Ariana Soffici interviews Nalaya Brown, Melody, Miguel Sierralta and Sandra Gracia-Sanjuan CEO of Starlite Marbella. 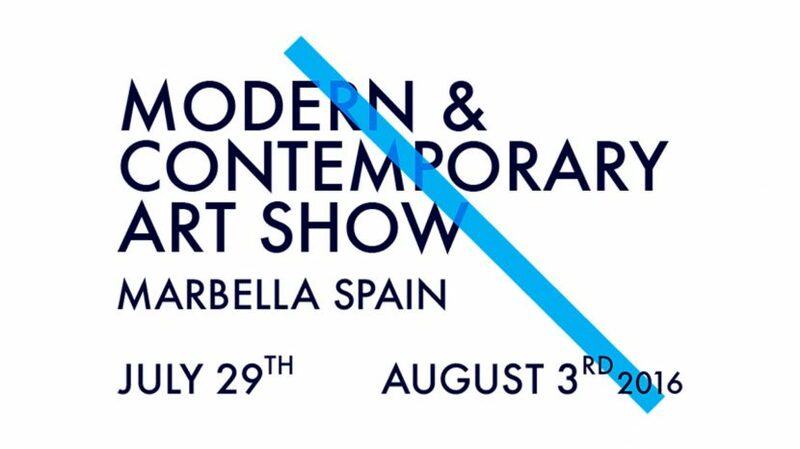 Ariana Soffici interviews Francesco Toro, Mauro Vaccai, Rafael Alvarado, Alessandro Orlando and Alejandro Zaia director of Art Marbella. 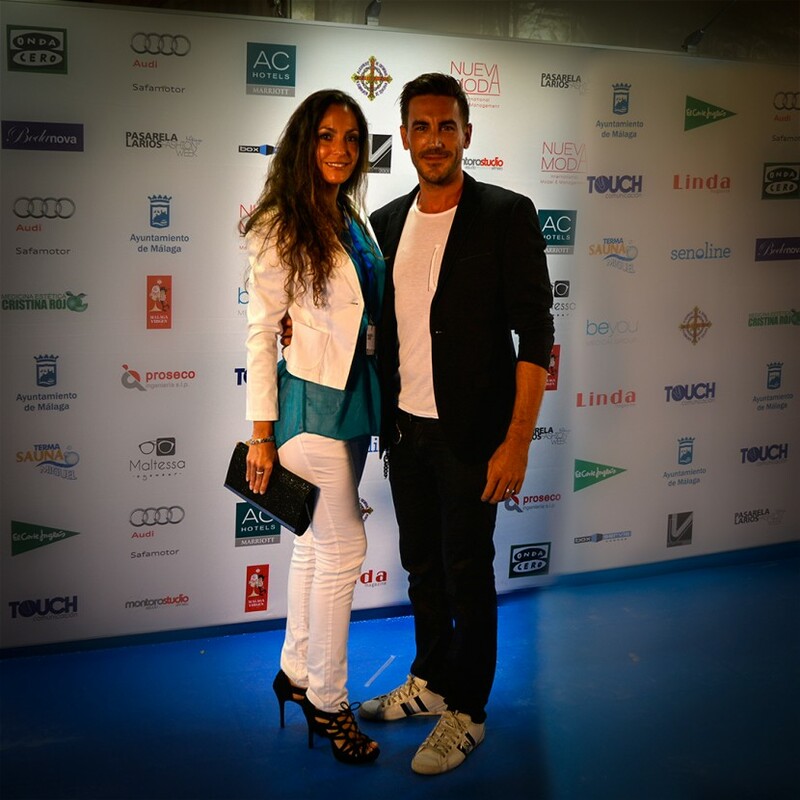 Ariana Soffici reportage of the exclusive event at Puerto Banus with Maserati and La Martina. Special Guest the singer Hamid El Hadri. Discover Your True Fashion Style: How Do Your Clothes Sum Up The Real You? 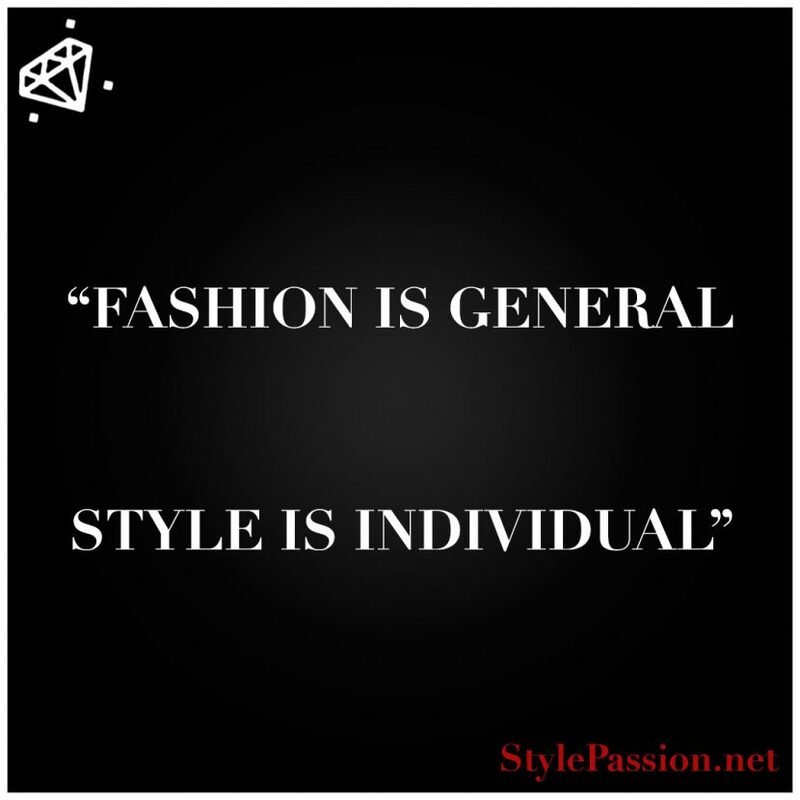 Style Passion is an International Network built up around Style. A Team of Experts personally selects the best Brands worldwide for the "Exclusive Virtual Showroom". 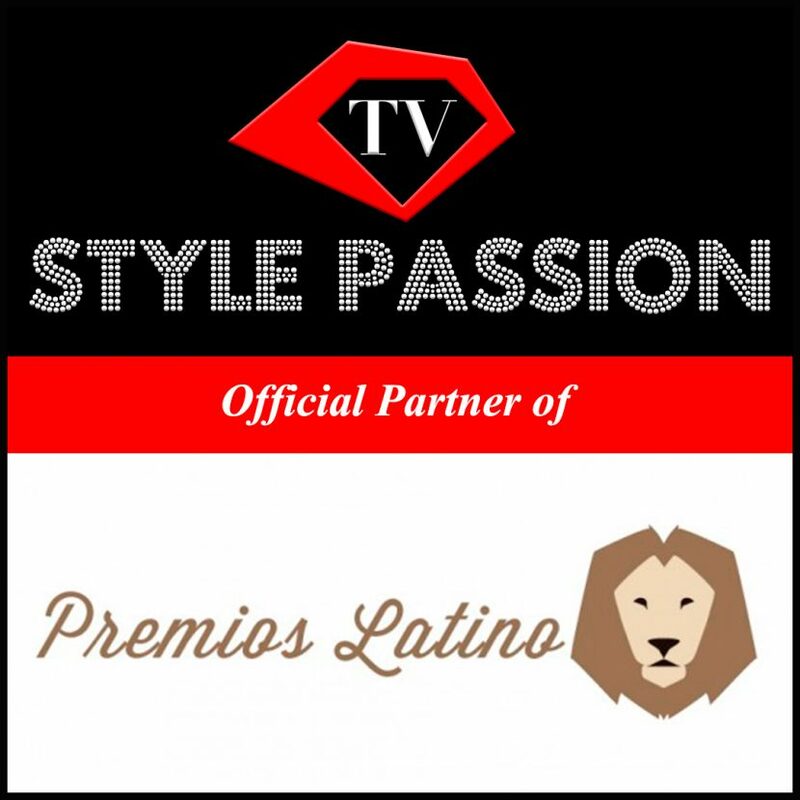 Style Passion Net is made up of Ambassadors, Brands, Influencers and Lovers.